Our birthday parties & celebrations are a great way to host a party and have fun with family and friends. 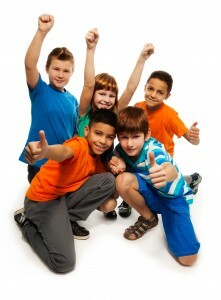 We provide a party host to guide and assist with party games (gym parties). Safety first! A lifeguard will swim test all children. If a child has difficulty swimming or cannot swim, additional supervision is required. For every three non-swimmers, an adult must accompany them in the pool. Please ask party participants to arrive dressed in bathing suits as this will maximize pool time. A non-refundable $50 deposit and signed party agreement is needed to schedule your party. The remaining balance is due two weeks prior to the date of your party. 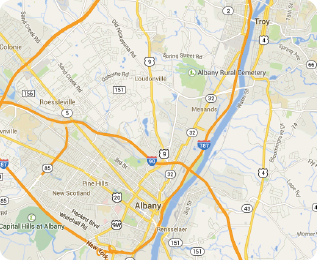 For more information about our parties or rentals, please contact us at 518.272.5900 or stop by the branch.